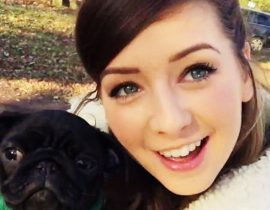 Zoella recently defended herself against some brand new accusations of ghostwriting. 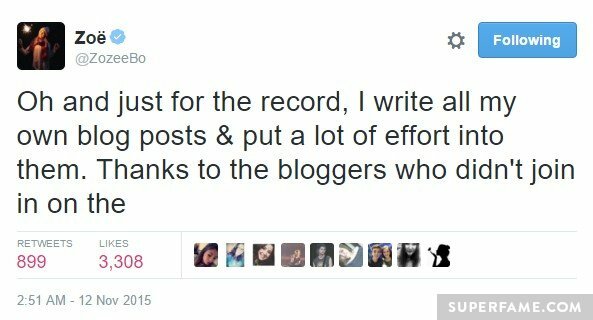 This time around, fans were accusing her of having her blog partially ghostwritten. 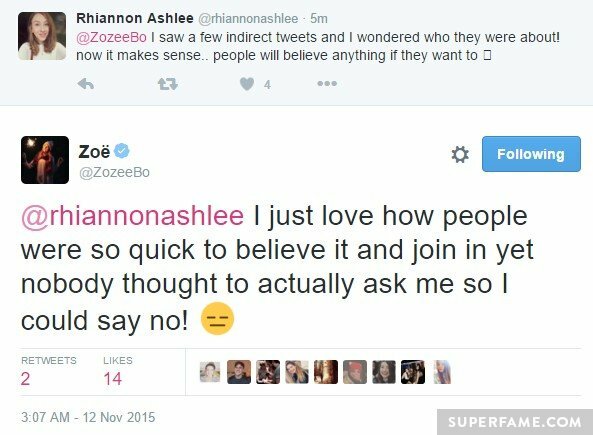 Zoe was previously hit with ghostwriting drama during the launch of her debut novel Girl Online. 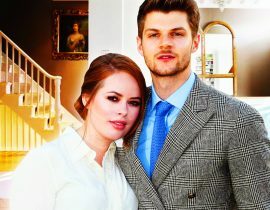 She only admitted that the novel was ghostwritten after the media lambasted her. 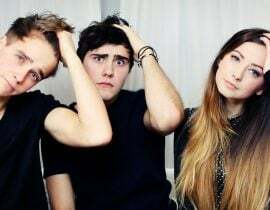 Zoe’s initial ghostwriting scandal was so big that it cast a negative light on all YouTuber books, something Pewdiepie previously talked about. 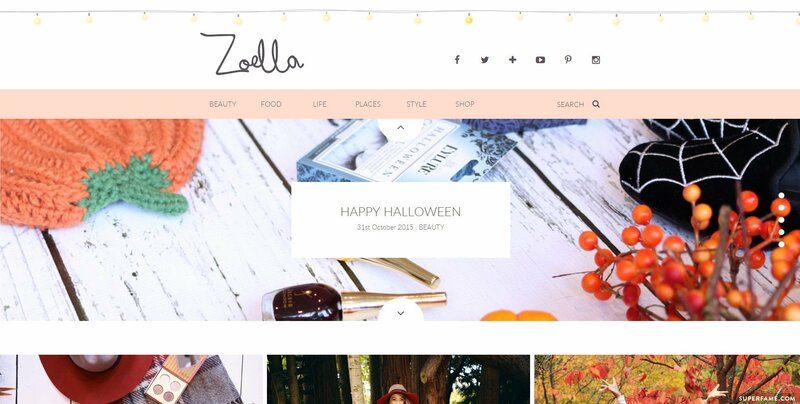 Zoella recently re-launched her blog, and some fans were skeptical. 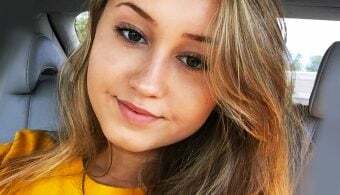 For months, users on sites like Gurugossiper were suspicious of some of her blog posts. 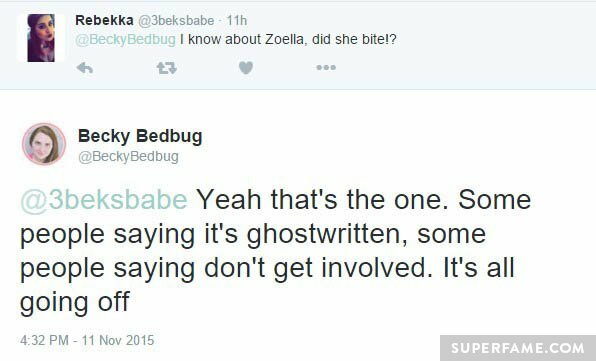 Recently, a ton of bloggers decided to amplify the ghostwriting speculation on Twitter. 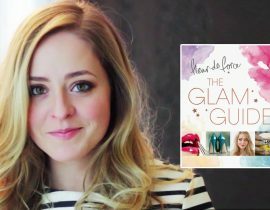 “Ghostwriting your debut novel is less surprising – when it comes to light that your blog is actually written by someone else!” one blogger tweeted. 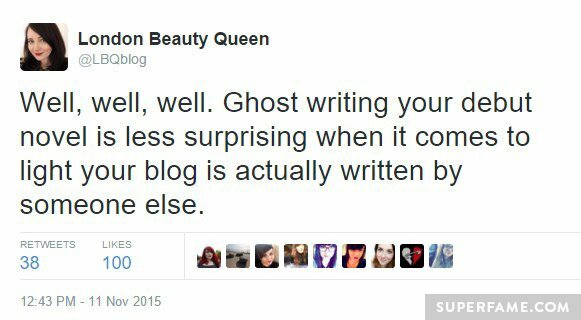 Why Do Some Fans Think Her Blog Is Ghostwritten? 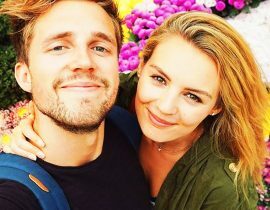 Most of their “evidence” is purely circumstantial at the moment. 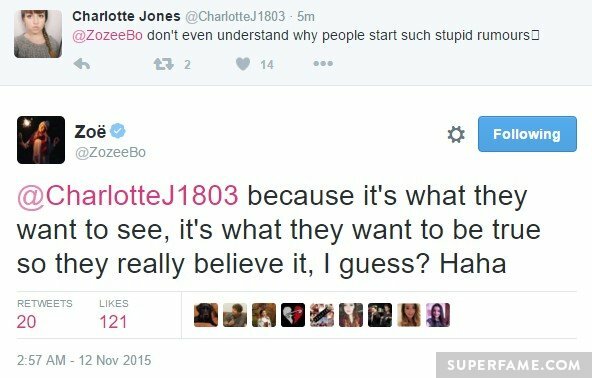 Many bloggers responded to the tweet – including a blogger named Carrie. 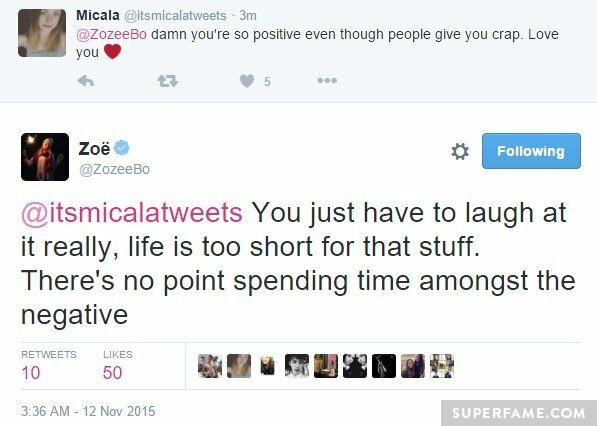 According to Conweets, Zoe and Carrie first publicly interacted on Twitter last September. 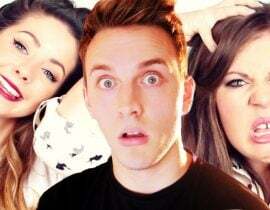 Now, Carrie can be seen in Zoe and Alfie’s various vlogs. 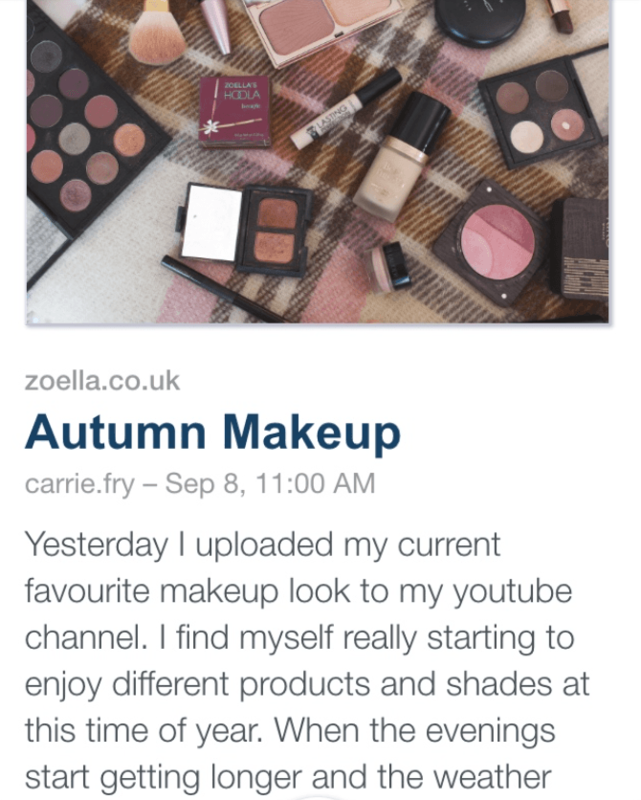 She even has her own blog. 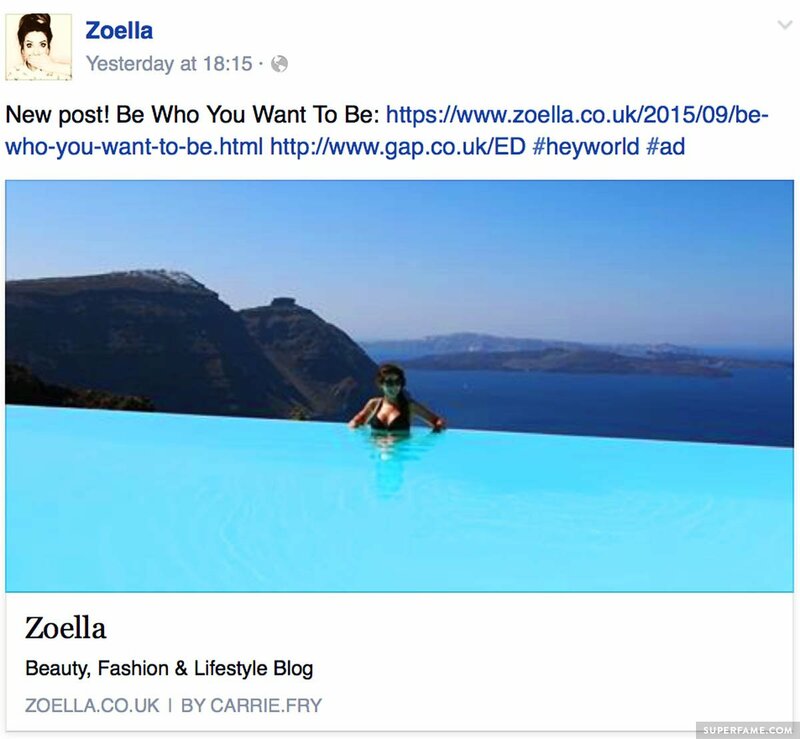 Fans further doubted Zoella when she accidentally shared a blog post from her site on Facebook, and the byline was Carrie’s. The post was later fixed. 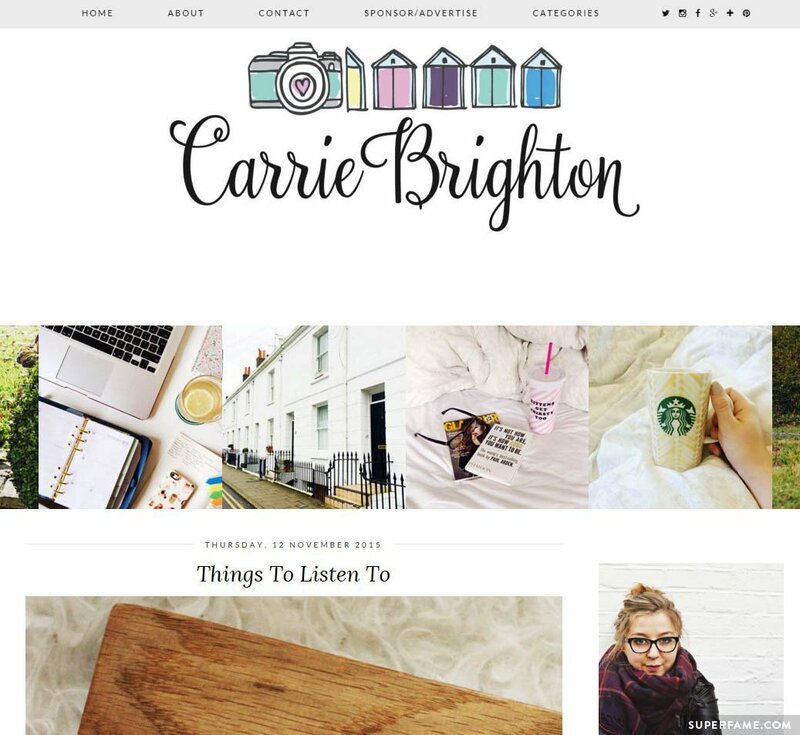 The byline was under Carrie’s name. This actually happened multiple times. 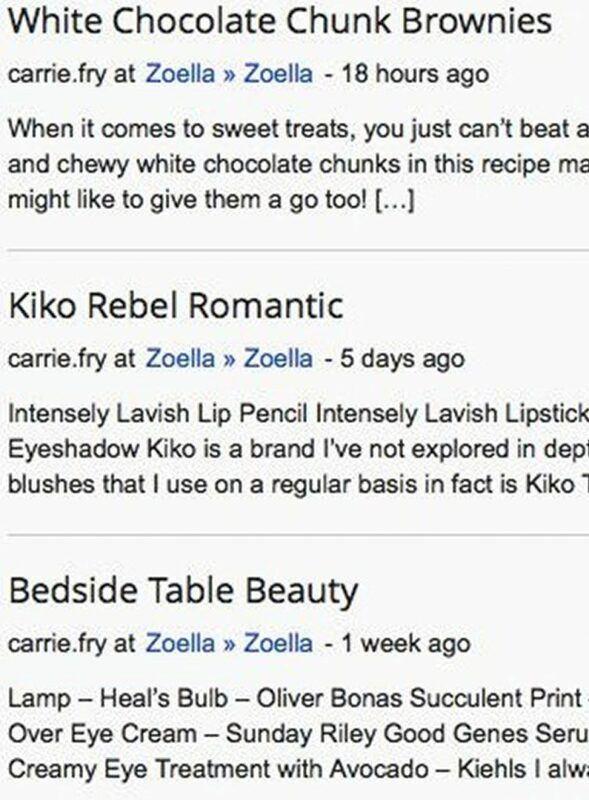 The original WordPress post metadata (featuring a different author account) was often fed to a bunch of syndication sites before it was manually changed to Zoella’s name later. 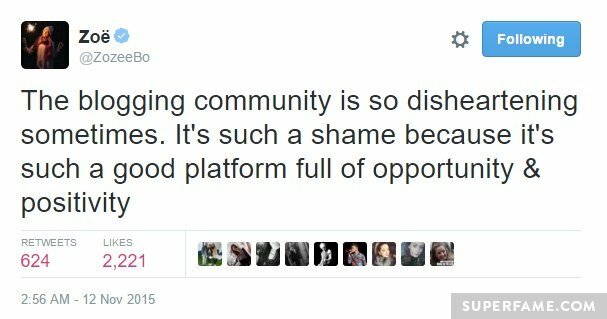 The author wasn’t changed in time. 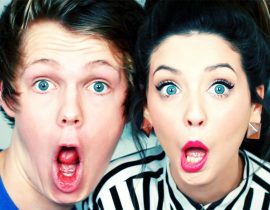 Fans also speculated about the writing style and photography in some of the blog posts. 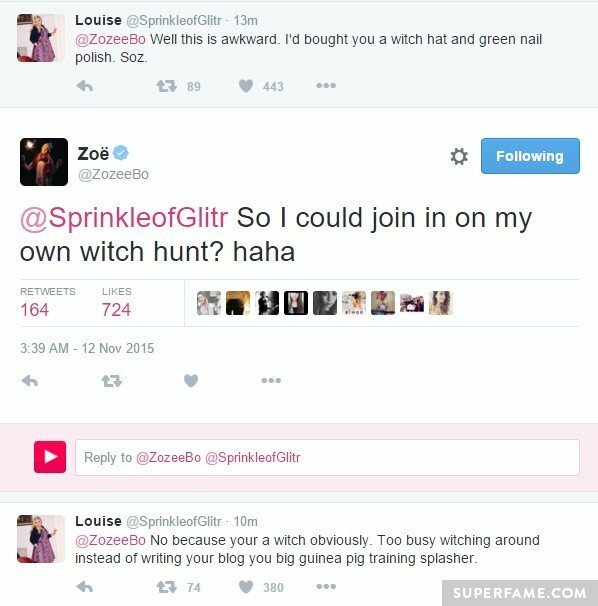 Louise joked that she wanted to join in on the witch hunt. 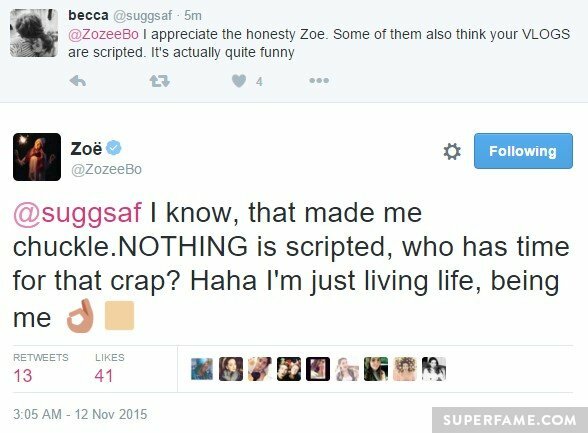 Zoe also said that her vlogs were unscripted.